As you’d probably guess, I spend more time in the kitchen than the average person. I love that, as it’s where I get to be creative with my cooking, have time with my family, and of course devour food. After a day of preparing recipes (sometimes taking two or three tries to get it right), my kitchen is an absolute mess! With my work-life and home-life both being in the kitchen, I am always keen on researching the best products in and around the kitchen. Very few brands consistently set themselves apart with their performance and reliability, and those are the ones I look for by name. Bosch is one of those elite brands. 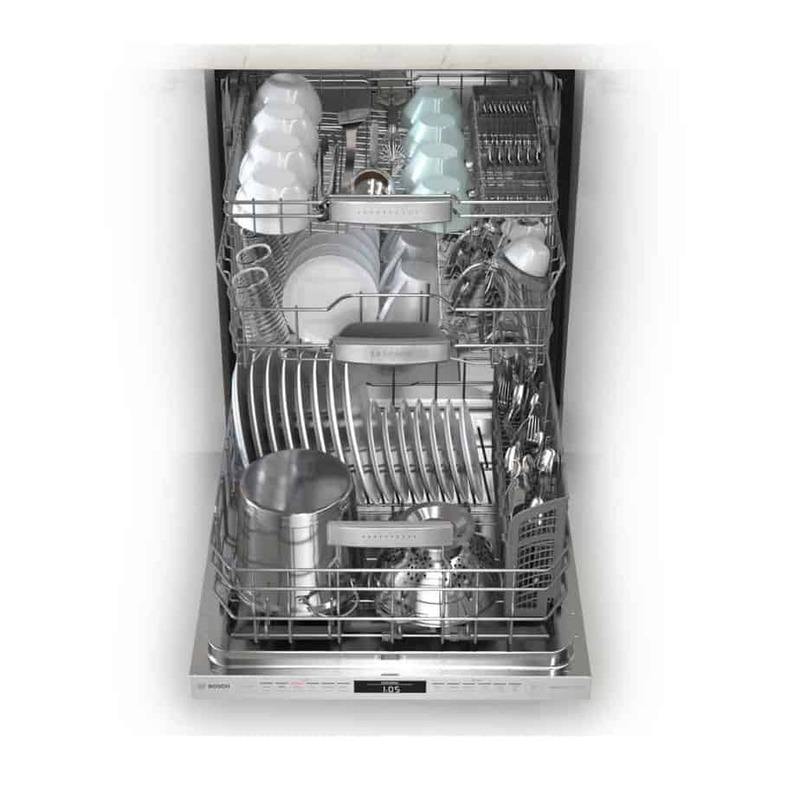 For me the most important thing to look at when it comes to a dishwasher or other major appliance is their reliability. Nothing bothers me more than having to deal with repairs, as even when under warranty it is a huge hassle. I went through that a few years ago, what a nightmare. Bosch kills it in this area with the lowest repair rates around according to a leading consumer publication. The products are also quiet, as they have 18 different sound reducing technologies. They even have a light indicating it’s on as you otherwise might not know (they’re the quietest of any brand in the U.S.). 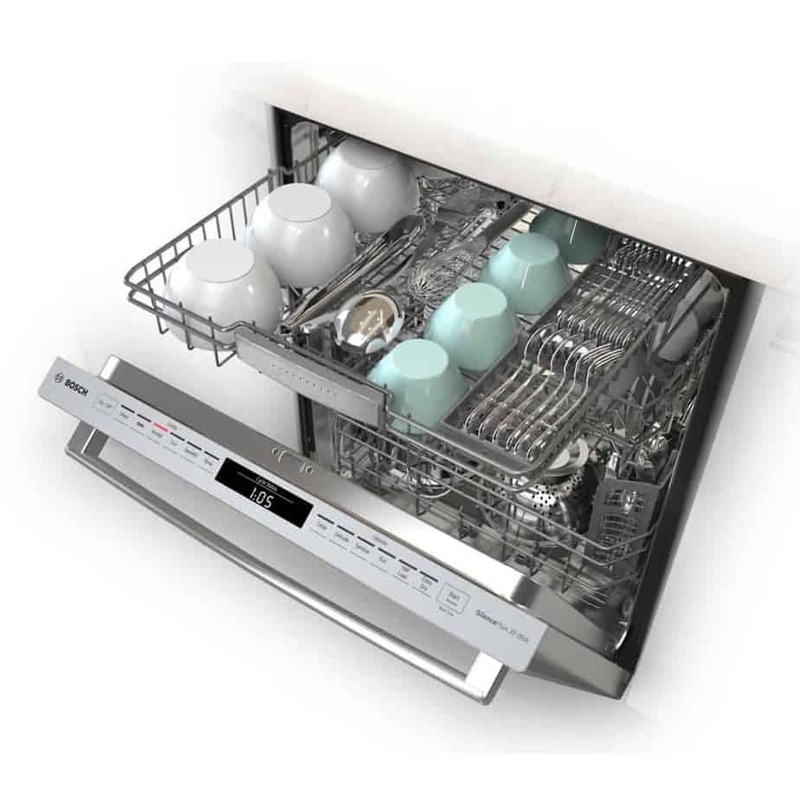 The feature lists from Bosch are great with better design options inside (like a 3rd rack) and outside (handles, etc. to match every kitchen). 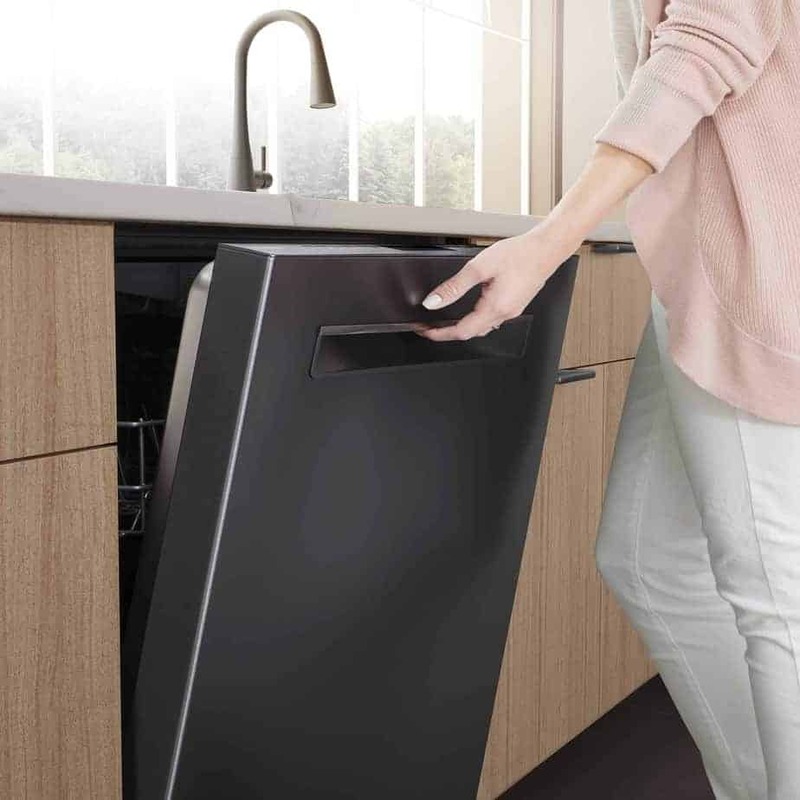 The performance under the hood is stellar too, with Bosch achieving 5 out of the top 10 drying scores out of 160 dishwashers tested by a leading consumer publication.